Morena Mothupi is a Soweto born and bred journalist and broadcaster who anchors the sports news on the “Afternoon Drive Show” on 702 and the “Greg and Lucky Show” on 947 and also reports for EWN Sport. 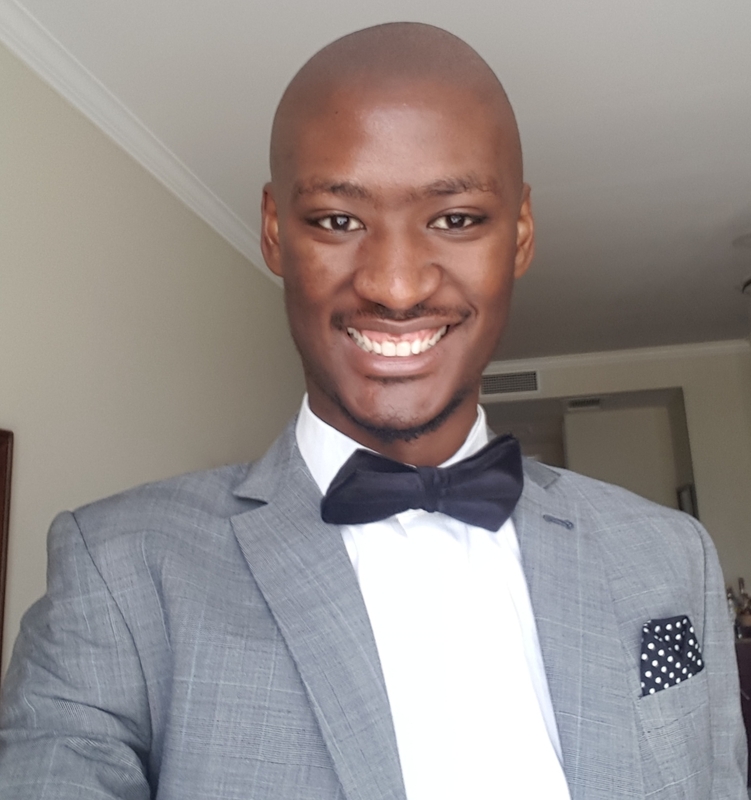 He is also a former SuperSport Blitz journalist, which is where his broadcast career began in 2013. 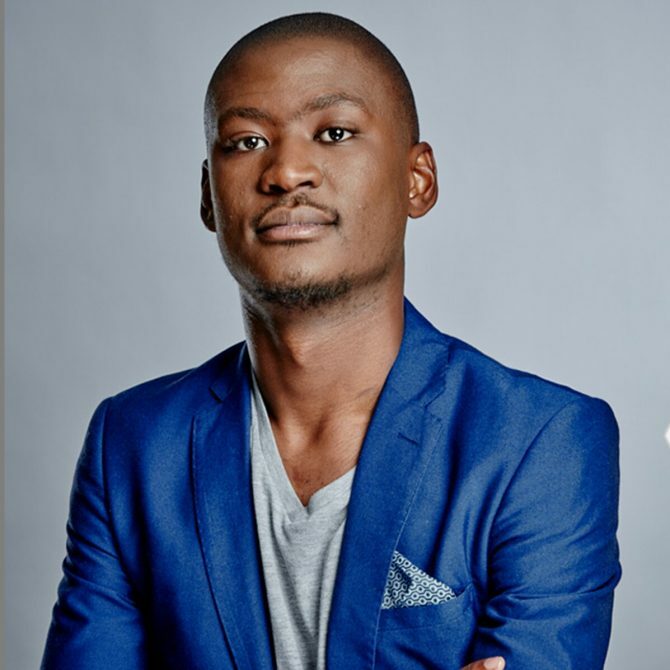 Morena is a qualified copywriter, whose work experience began in the advertising industry with Y&R in 2011, before he moved into the world of sports broadcasting. 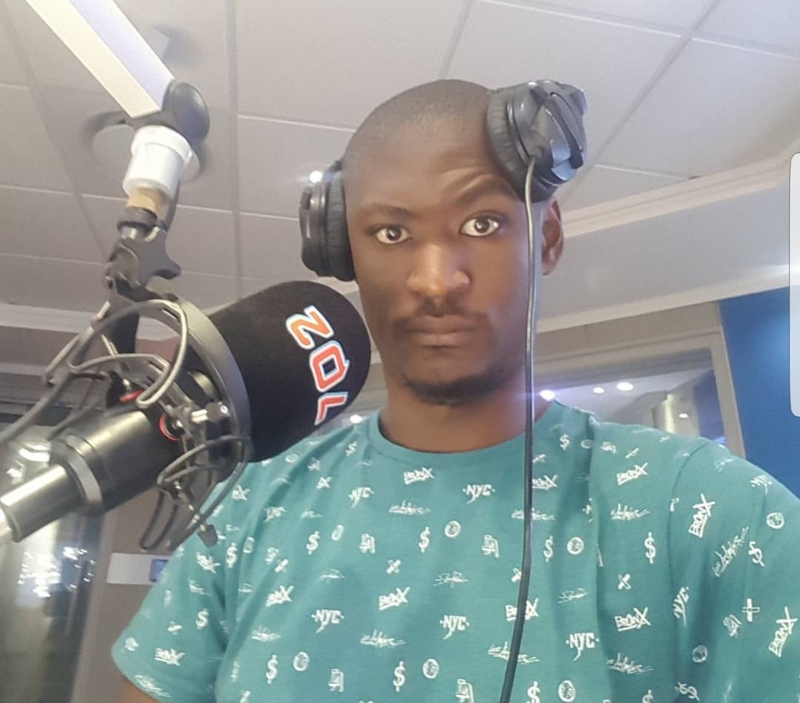 His work has already been given deserved recognition, receiving an SAB Sports Media Award in 2015 and also being nominated for a Liberty Radio Award in 2017.